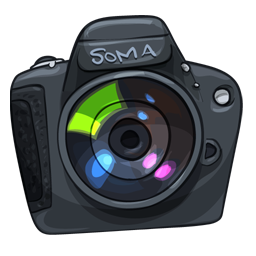 This is where you come to for all your beginner photography needs. We keep it short, sweet and simple. Do you have that brand new DSLR or you have been using one for a while in auto mode, and you are ready to get better photos? 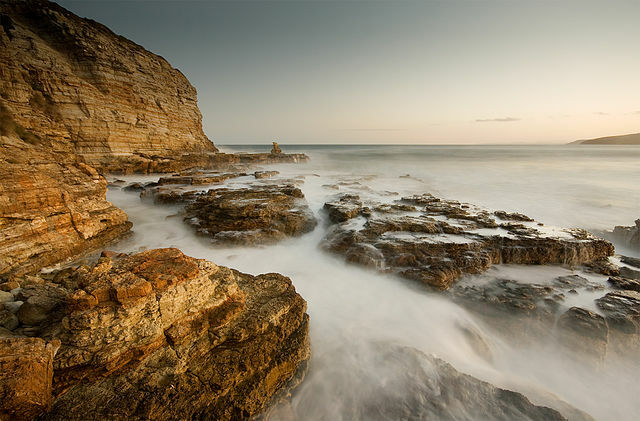 Are you wondering how to get that milky look on waterfall images when doing your photography? Are your pictures blurry in auto mode and or the color is off? Well, you have come to the right place. Here is where we go over everything basic and get you up and running quickly. We are going to give you homework so get ready for some practice. In a very short time, you will be up and running and create dynamic photos. 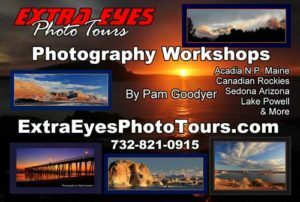 We will teach you the basics so you can shoot absolutely anything at all! We will first discuss the 4 basic categories separately. Then we will talk about using each category together and teach you how they each affect each other. Then it’s homework time. 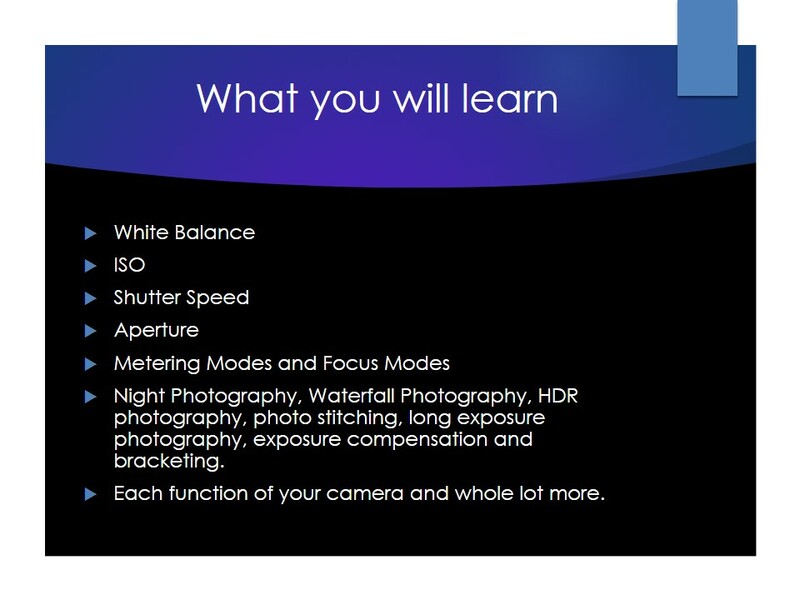 The most important things to know are Shutter Speed, Aperture, White Balance and ISO. We will be covering them in detail. Shutter speed is how fast the shutter opens and closes. Aperture is the size of the opening that allows light into the camera that also affects depth of field. White balance is the color temperature that tells the camera what the color of the light is such as sun, shade or clouds. ISO also regulates how much light will come into the camera. First, let’s go over some general basics. We use Think Tank Camera Bags. Get a FREE GIFT on us. Let’s start with the basics of the camera and general things you should consider. How long will you be out shooting? How many shots will you take? How long will your battery last? Buy an extra battery. 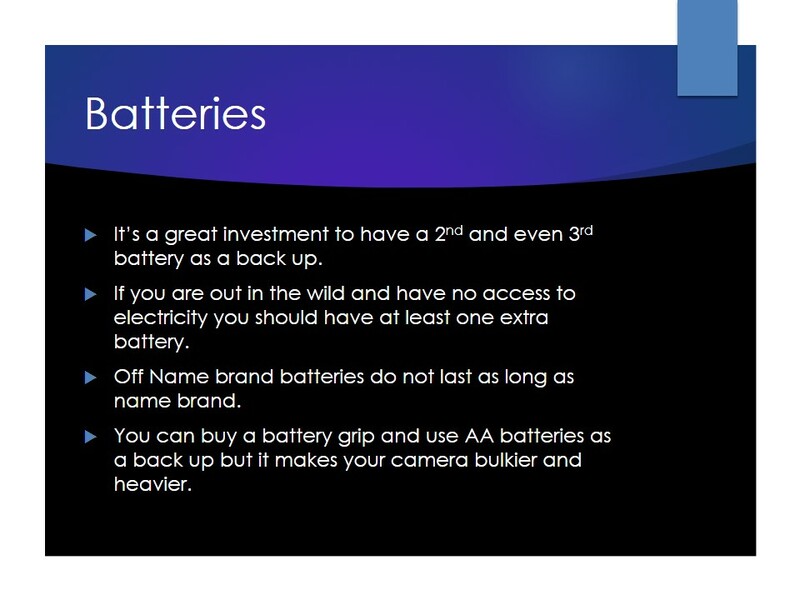 We have found that the off name brands do not last as long as the name brand batteries. So grab an extra one on your next shopping trip or order one from our Store on the shopping page. Order extra battery here. 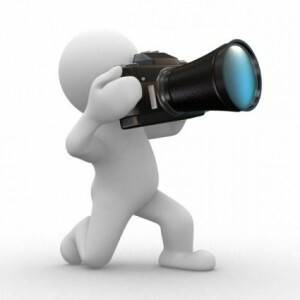 When you go into the chain stores that do not specialize in photography equipment, they are not professional photographers or real experts in camera equipment. You will hear them push megapixels. That is so not important here. Some reviews are now saying too many megapixels is not a great thing and has a negative side to pack so much information in. The bottom line is, don’t let them push this on you. The sensor size is the most important. Full frame professional camera that starts at about $2,000.00 for the body have the largest sensor size. 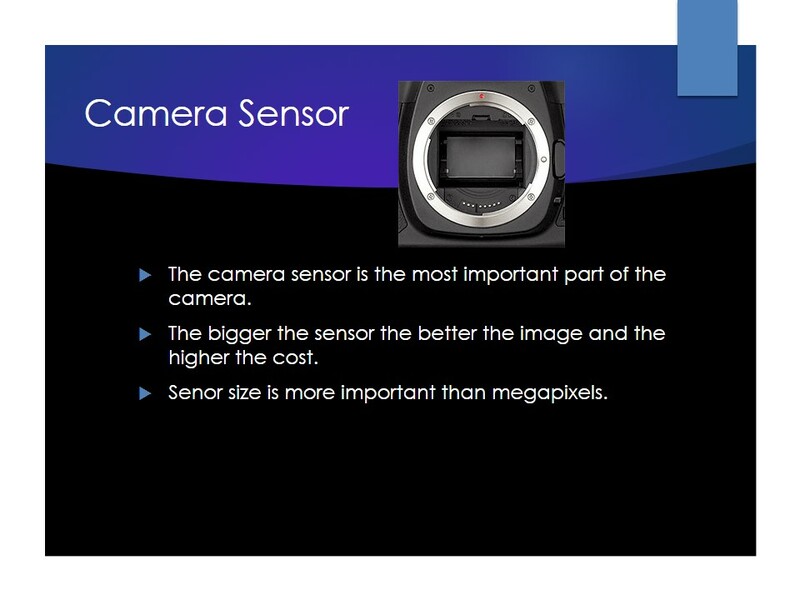 The bigger the sensor, the better the camera and also the more expensive it will be. 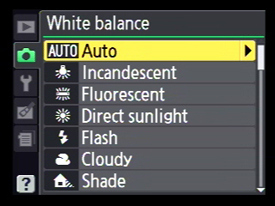 White Balance tells your camera what color temperature to use. We won’t get technical. We will just tell you the basic rule is to match the white balance to your surroundings. If you are outdoors in the sun put it in sun. If you are in the shade or it’s cloudy move it over to those settings. 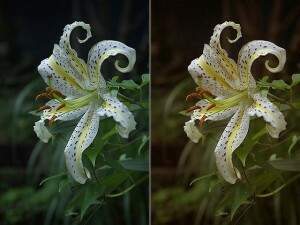 Most DSLR’s have an outside setting for white balance. Look around the outside of the camera body for WB. Click this and a menu should pop up showing the main settings. Sun, Cloud, Shade, Flash, Fluorescent, Incandescent, Tungsten and Custom. We will go over custom later. Far right image – “Clifton Beach 5” by JJ Harrison (jjharrison89@facebook.com) Was done with a warm white balance for enhanced effect. You can see the lilies have two different looks. These are two different color temperatures. We want you to get the color temperature right while shooting. Not in post editing. We call it post op. It’s like doing an operation. Although some love editing photos, some do not and want to get it right in the camera. Here is how. 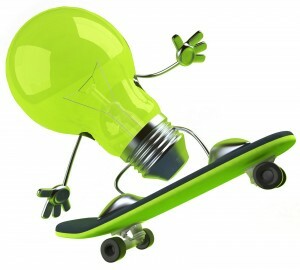 You will be needing a website to show off your work soon. We highly suggest ipage. 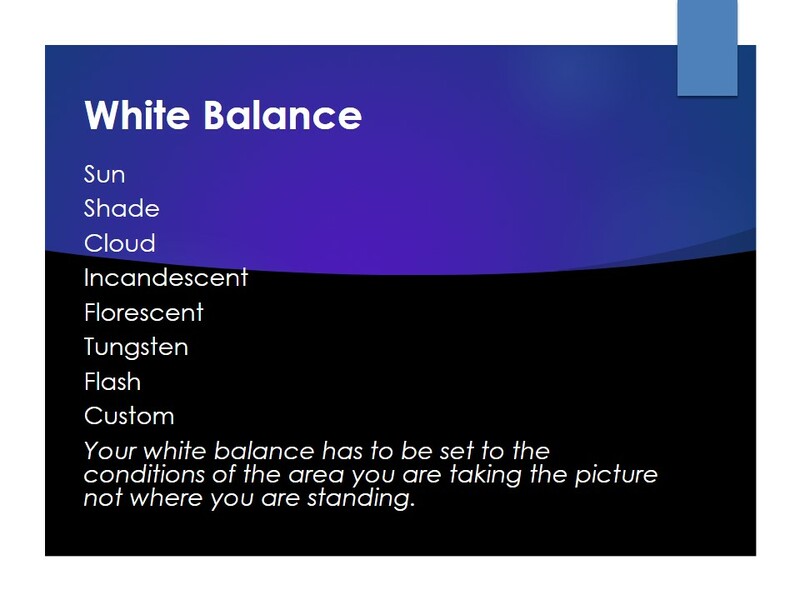 Find the White Balance or WB on your camera. In some cameras, you have to go into the menu on the back of the camera, and it’s usually the first or second menu. Other cameras will have a WB on the outside. Click WB (white balance) Match sun, shade, clouds, flash, tungsten, fluorescent or incandescent. For now, indoors use your flash and put your white balance on flash and ignore the light bulb named settings. Every time your surrounding change you will have to change this. Get into the habit of changing your white balance every time you pop up your flash or put it down. The images show the menu in your camera that you are looking for to set the white balance if you do not have a WB on the outside of the camera body. If you use auto mode, it’s not going to be perfect. Some cameras are better at auto white balance than others. We do not particularly care for auto white balance. We like to be in the habit of setting from the get-go. Amateurs use auto. Professionals rarely if ever do. Now head over to white balance for a review and a little more details. Then go to ISO, shutter speed and aperture. Then you’re ready to start practicing. You will have homework in each section. It takes practice to get this down.